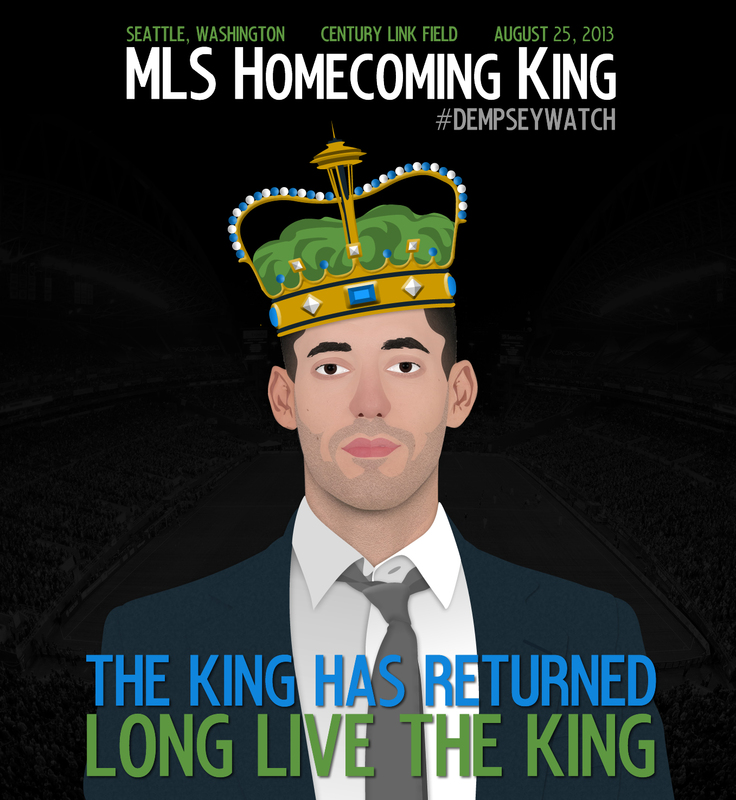 yeah, the premier league is back… but so is deuce. Football is back! Well, it actually never left. After all, we’ve had a litany of international matches and MLS league action to keep us entertained all summer and then some. But for most people — myself included — the soccer equivalent of the main course was finally served up over the weekend in the form of the return of the British Premier League. It was a super interesting opening weekend with some really interesting results… but I’ll be dishing about those in full in the next episode of the WSOTP Pod which is due to go up later today. But while you’re patiently awaiting that to go up, I figured I could keep you entertained with the latest roundup of links that tickled my fancy over the last week or so. And while some deal with topics across the pond, many focus on all of the glorious football we’ve been feasting on all summer.